After a review period, the following guidelines have been set for Antelope Island State Park. 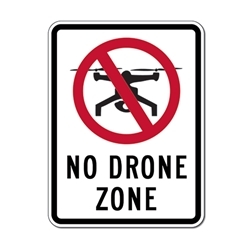 Drones are prohibited at Antelope Island State Park March – November (not including the Davis County Causeway). 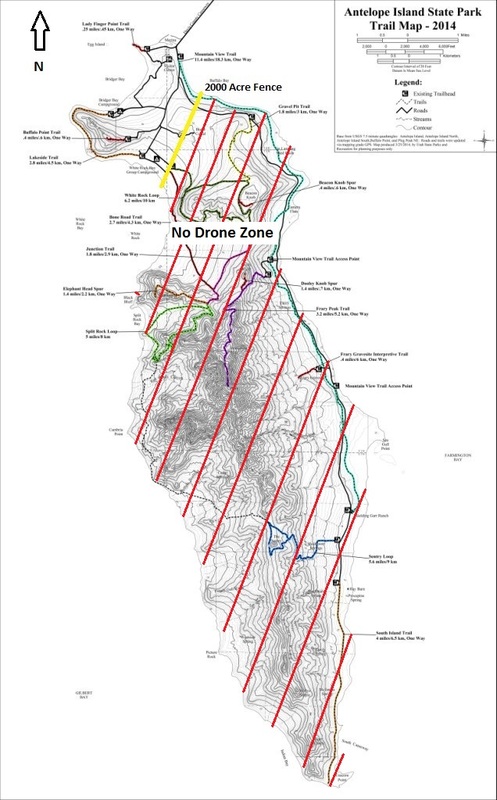 In December, January and February, drone use is by permit only (excluding Saturdays, Sundays and holidays), within select areas of the park. See map. One day permits are $15 private and $30 commercial. Multiple day permits are $30 private and $60 commercial. Day-of permits may not be available. Make inquiries at least one week in advance. Drone operators must have a remote pilot certificate with small UAS rating from the FAA.